On 22 November 2015 Flanders and Brussels held a Science Day (Dag van de Wetenschap). Of course, we also participated. 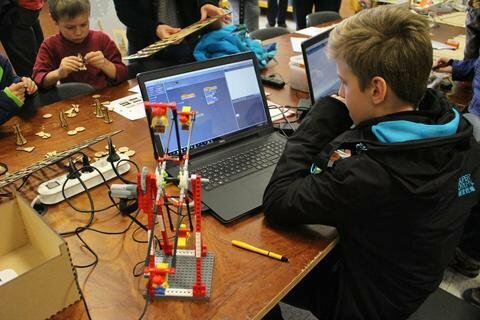 More than 200 people visited our FabLab Erpe-Mere to have a look at all the possibilities for young and old makers.